It's here (finally). A benefit that controls costs and adds value. What if there was a way to manage rising healthcare costs without compromising the quality of your healthcare benefits? 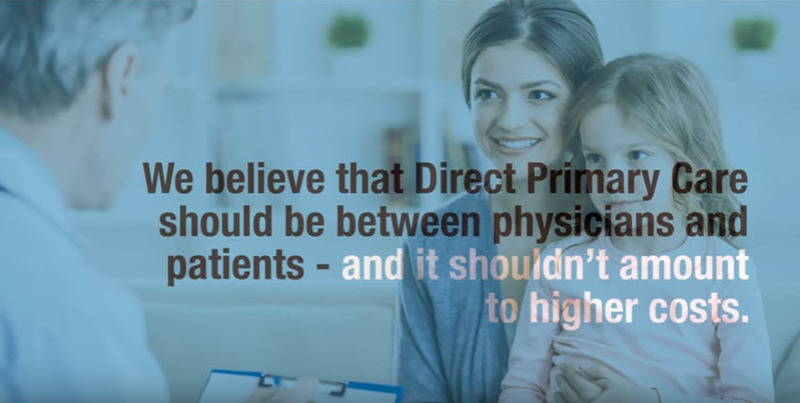 Direct Primary Care (DPC) does just that – by giving employees dedicated, flexible access to quality primary care services for a consistent monthly fee. It's an attractive benefit for employees and their families that also saves money for the health plan by reducing high-dollar claims and improving wellness outcomes. It's healthcare – the way it should be. Designed to help employees access exceptional care. Built to help employers deliver exceptional benefits. Accresa is a payments and benefits administration platform that makes it easy for employers of all sizes to implement and manage a direct primary care program. It’s the only solution of its kind that allows employers to customize and administer a DPC benefit – from tailoring a network to meet the unique needs of the employee population, to handling enrollment, eligibility, and all applicable compliance requirements. It’s also the only platform that can scale coverage quickly to support a multi-state workforce, while giving employees greater choice in selecting a primary care provider for themselves and their family members. Your browser does not support this type of video. Log in now to manage your account. Log into the platform to manage your account today.